Guess the next three letters in the series. G T N T L ? ? ? 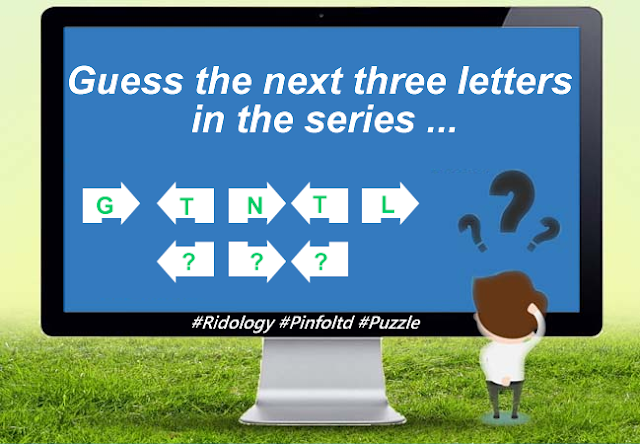 This is because the letters in the series are the first letter of each word in the question. #28 Why Was His Order Not Given Him?